This product is available at Aliexpress, Gearbest, Banggood, Ebay. 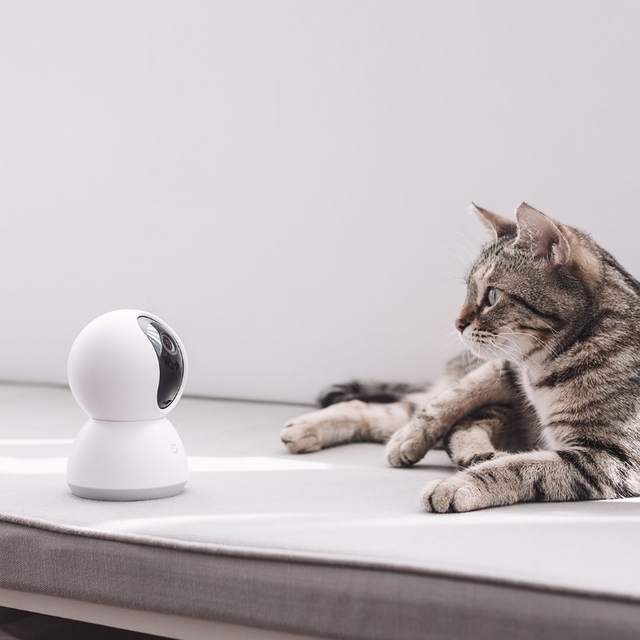 At aliexpress.com you can purchase Original Xiaomi Mijia Smart Camera IP Camera Camcorder 360 Angle Panoramic WIFI Wireless 720P Magic Zoom Night Vision for only $37.32, which is 38% less than the cost in Ebay ($59.99). 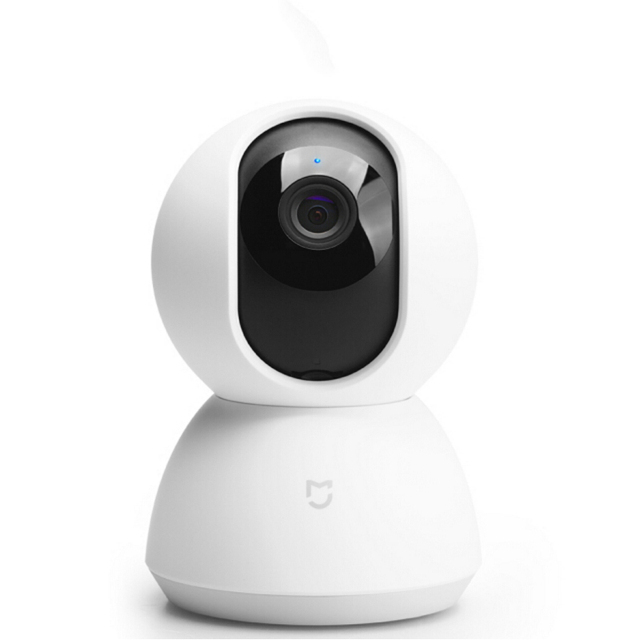 The lowest price of Xiaomi mijia Smart 720P WiFi IP Camera Pan-tilt Version 360 Degree Night Vision was obtained on 11 March 2019 2 h 02 min. 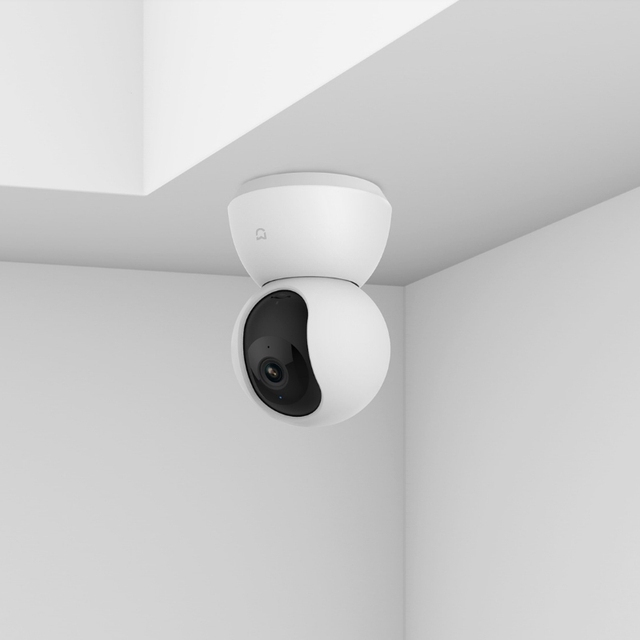 The panoramic surveillance camera Xiaomi Mijia is capable of shooting in 720p at 360°. It is a more economical version of his sister capable of filming in 720p. The quality is however more than enough for video surveillance (especially if you have a modest internet speed). 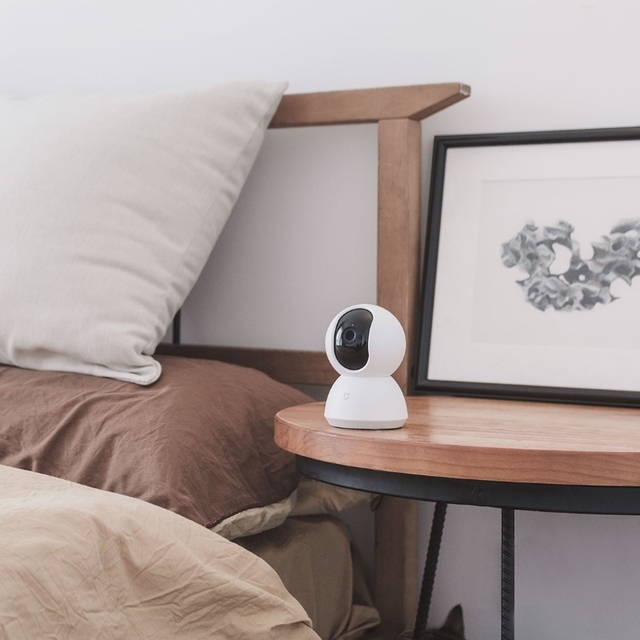 It is piloted using the Xiaomi Mi Home app available on iOS and Android. It is equipped with an infra-red LED lighting allowing night surveillance of your home. It is able to detect movements and send notifications on your smartphone. 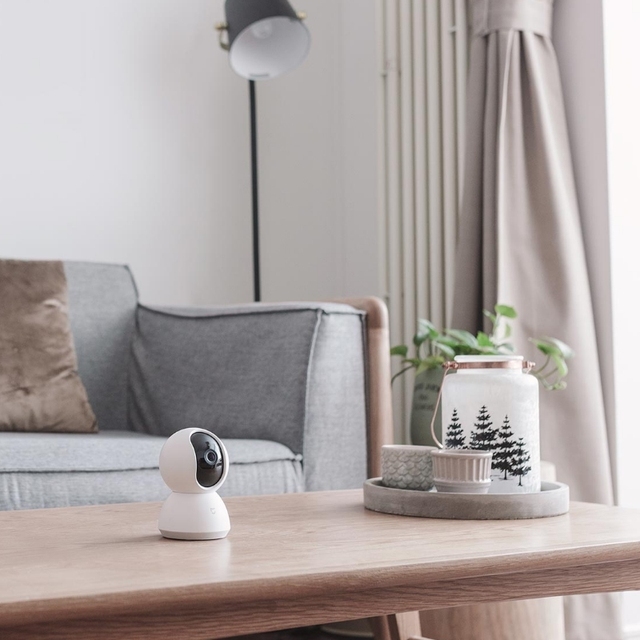 The Xiaomi Mijia 360° 720p camera is normally reserved for the Chinese market. It is however possible to make it speak in english using a patch. To learn more, read this test, which explains how to activate the camera with the Mi Home app. A 1080p version with a better picture is also available.